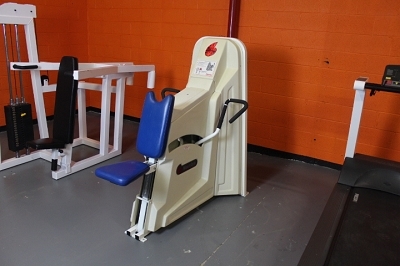 This is an incredible row machine! The arms on the machine have an incredible range of motion. The weight stack is 245lbs, and has 5 or 10lb add ons. There are no tears in the upholstery. 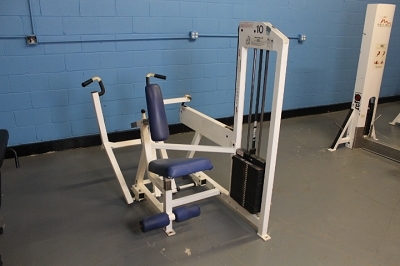 The machine is missing the weight stack shrouds. This does not impair its function. The machine has wear on the frame, and missing paint in some areas.